One of the things I love most about California are the gorgeous scenic drives all across the state. These make getting to your destination almost as enjoyable as the destination itself. Last month we headed to Southern California for a family vacation and spent some time enjoying area. We loved toodling around in the 2016 Mitsubishi Outlander Sport for a week, seeing the most beautiful landscapes. 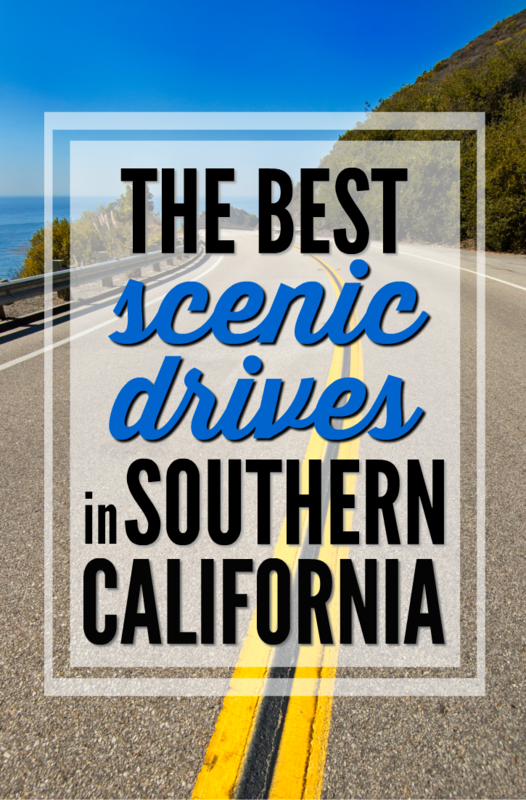 I thought I’d share some of The Best Scenic Drives in Southern California. If you find yourself in the San Diego or Los Angeles areas, you should spend a least a couple hours trying out one of these drives. This stretch of highway goes from the top of California almost all the way to San Diego. 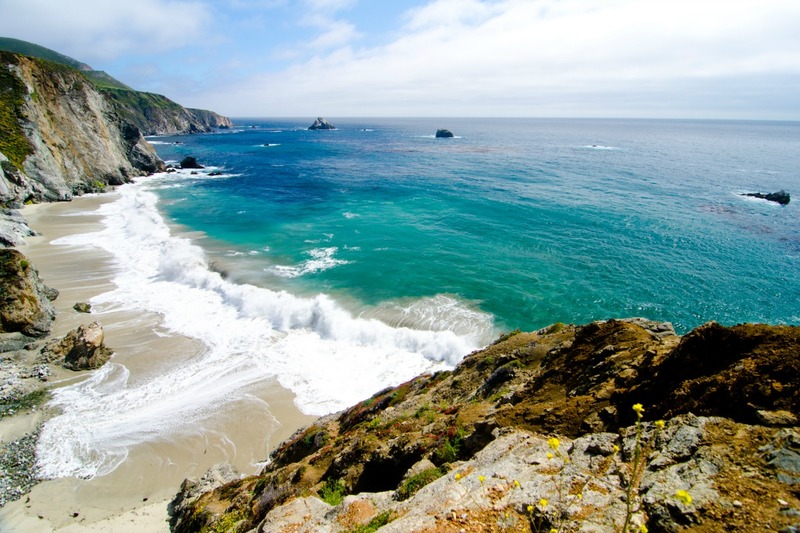 As the name implies it follows the coast and is one of the most iconic and popular drives in California. On this trip we did the section from San Diego to Long Beach and driving along the beautiful cliffs near Dana Point and Laguna Beach was simply breathtaking. 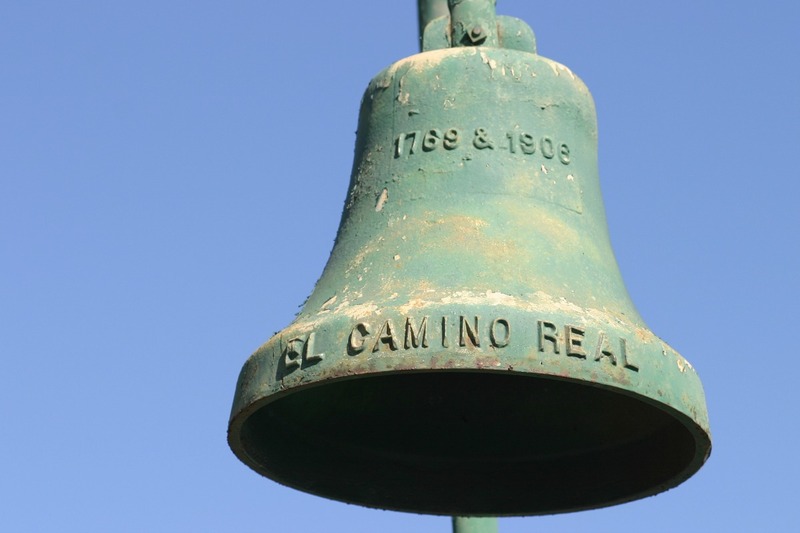 El Camino Real is a 600-mile route that connects the 21 missions in California. It runs from San Diego to just north of San Francisco. These missions, pueblos and presidios, along with their iconic bells, are part of a rich legend. The entire route is simply beautiful and the perfect way to explore some of California’s oldest history. This simple loop is a beautiful way to spend a day. It starts downtown along the Embarcadero. 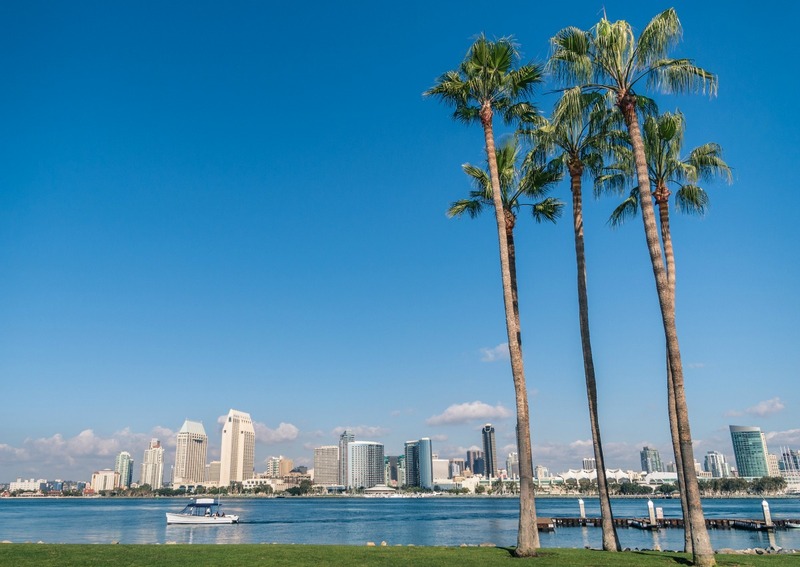 You’ll see top spots like Coronado, Ocean Beach, Soledad Mountain, La Jolla Cove, Old Town and Balboa Park. The drive ends in the Gaslamp Quarter at Horton Plaza. This scenic byway takes you through the beautiful San Bernardino mountains. The road hugs the sides of the mountain so the views are spectacular. One popular spot is Cajon pass where you can watch the BNSF trains heading up the pass. 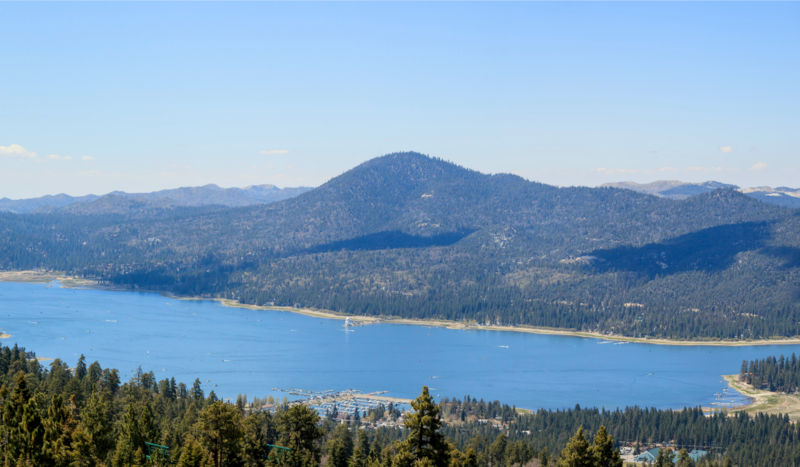 Further on the route is Lake View Point with it’s panoramic views of Big Bear Lake and the surrounding mountains. 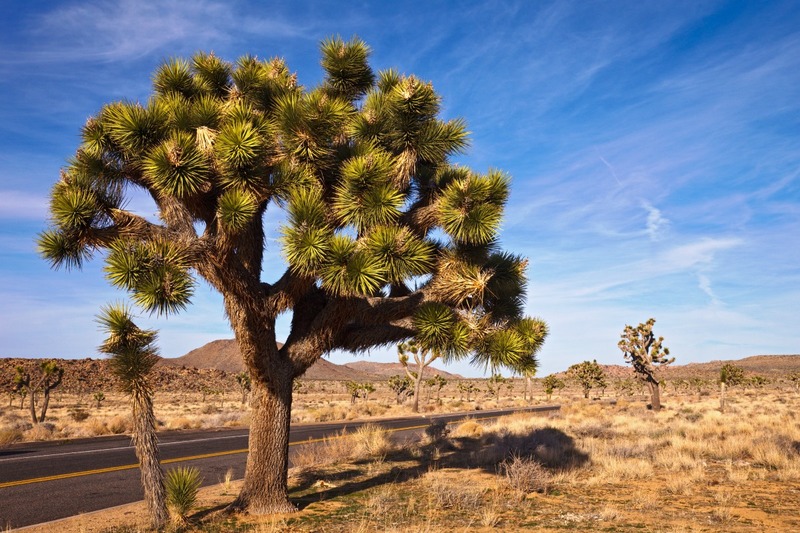 This drive starts just outside Palm Springs and takes you through the Mojave Desert and Joshua Tree National Park. These twisted, spiky evergreens only grow within the park and are a natural marvel. They easily survive the extreme desert heat and wind which dooms most other vegetation. The oldest tree is estimated at more than 800 years old. Fuel Economy: Gas prices in California are much higher than the rock bottom prices we see in Texas. We loved the gas mileage of the 2016 Mitsubishi Outlander Sport. Much closer to that of a car than a typical SUV. Of course your fuel economy may vary depending on the type of driving you do but got about 24MPG and only filled up once during our 10-day trek around the Southern part of the state. 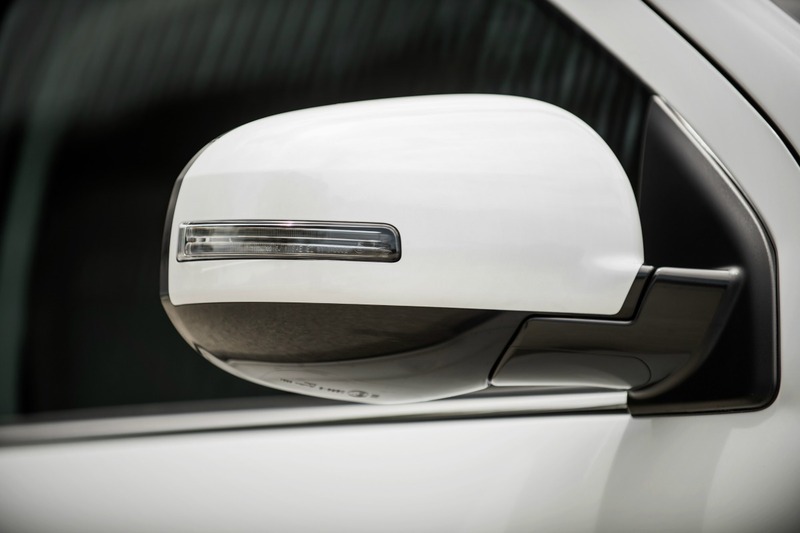 Power Folding Side-View Mirrors: My husband’s favorite feature on the 2016 Mitsubishi Outlander Sport were the power folding side mirrors. When you lock the car, they fold in, making it easier to navigate tight parking spots. It’s also a visual confirmation that you locked the car. A few time my boys would remind dad to lock up because they could see the mirrors hadn’t folded in. 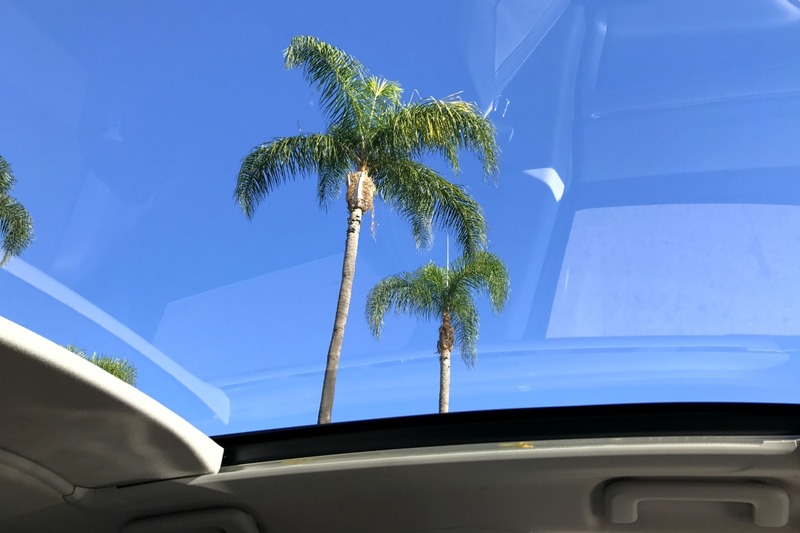 Panoramic Glass Roof: The boys favorite feature was this panoramic glass roof. They loved that the glass went all the way into the backseat so they could see too. We kept it open most of the time so we could watch the palm trees go by and see the tops of the tallest mountains. Roomy Interior: For a small SUV, the 2016 Mitsubishi Outlander Sport has plenty of space. 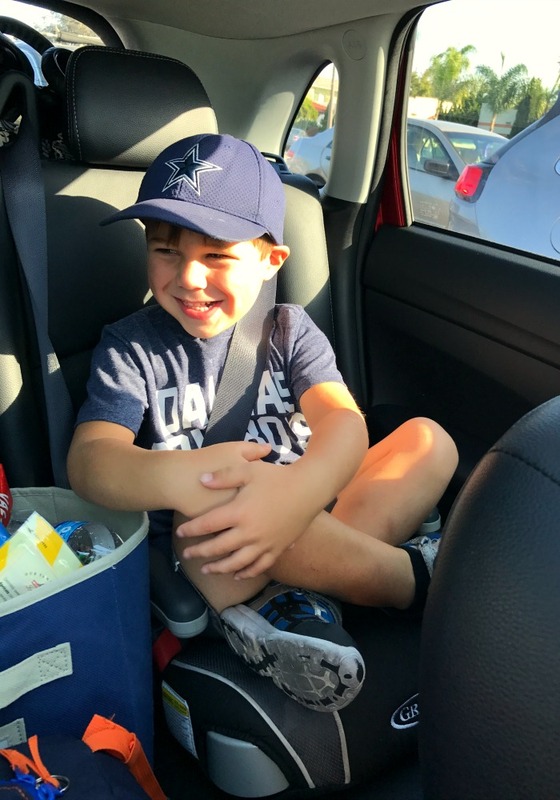 There was enough room for my 6’2″ husband to drive comfortably while still leaving leg room in the back for the boys. He frequently commented that he was surprised at the SUV’s roominess and we had it packed full! Added Extras: We drove the 2016 Mitsubishi Outlander Sport GT Model which has some extra features not found on the ES models. I loved the heated driver and front passenger seats. I’m cold natured and loved turning mine on during the cool San Diego nights. We also loved the rear backup camera. This little gadget makes it so much easier to maneuver the car in unfamiliar surroundings. The FAST-key passive entry system was perfect when our hands were full with sleepy kids or bags of souvenirs! 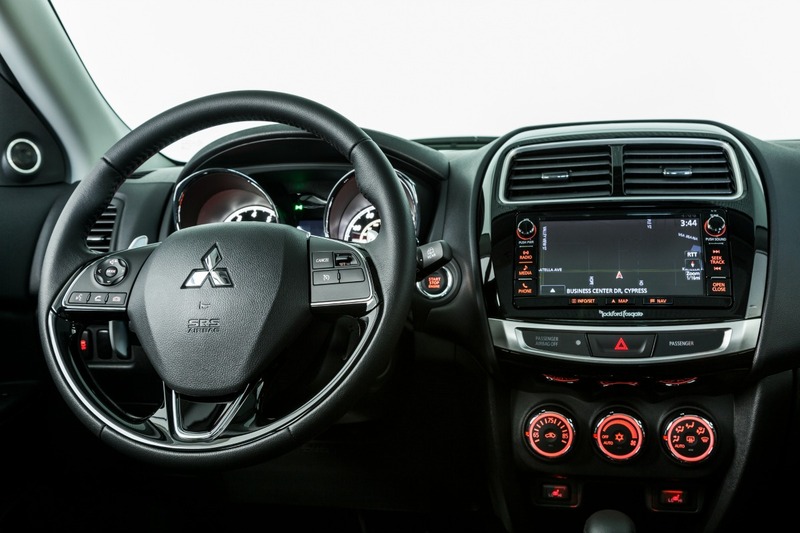 There are so many reasons to love the 2016 Mitsubishi Outlander Sport. 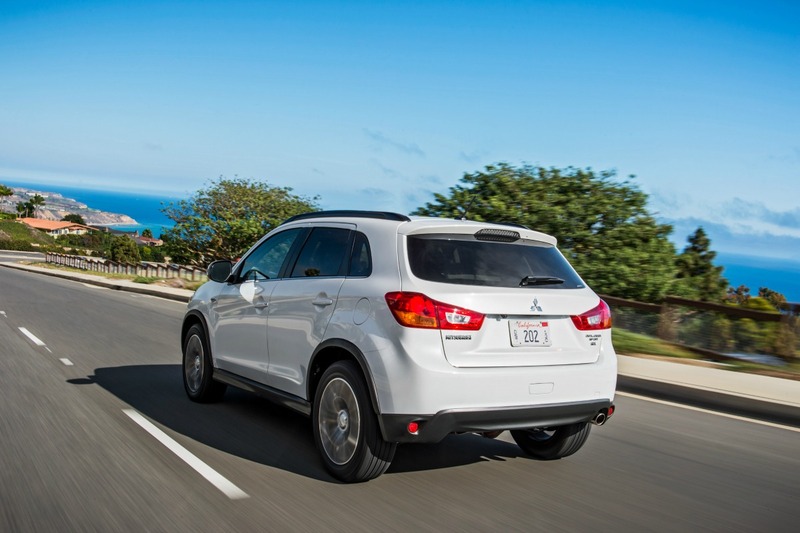 Learn more about the Mitsubishi Outlander Sport here and go give one a test drive! 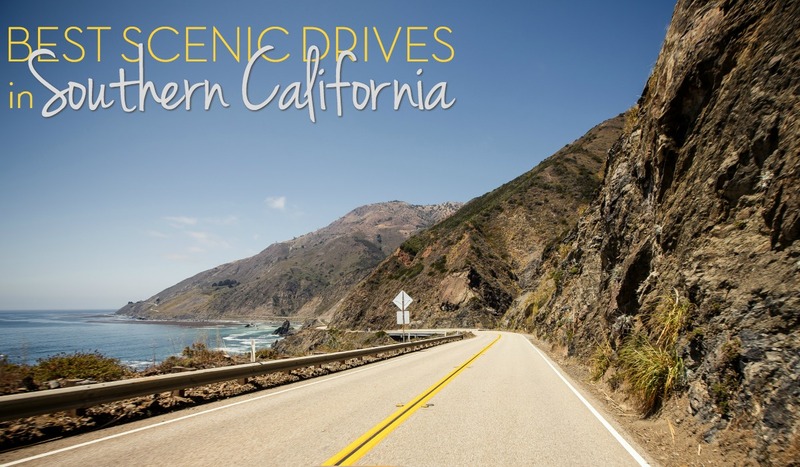 It might be the perfect vehicle for you and your family to explore and compile your own list of Best Scenic Drives in Southern California! Disclosure: This post is sponsored by Mitsubishi Motors and DriveShop. All opinions and statements are 100% my own.